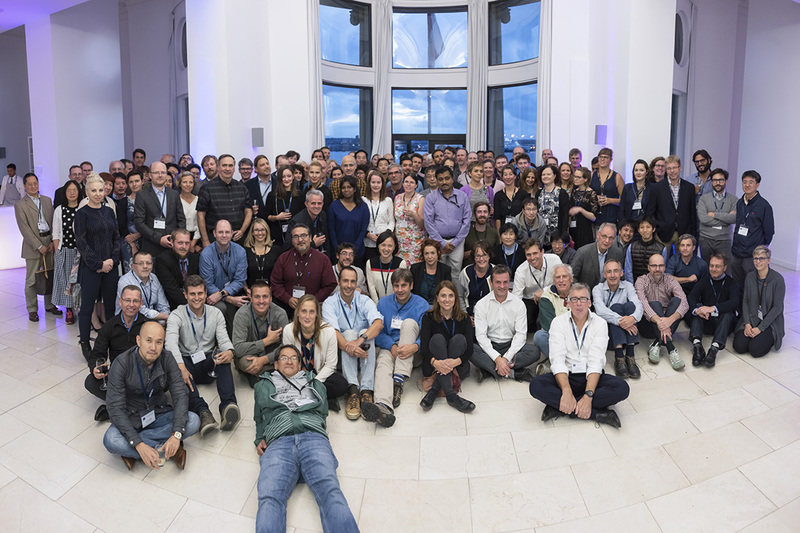 Welcoming over 160 delegates from 27 countries the workshop provided a forum to discuss the latest research on wave and storm surge modelling, and coastal hazard forecasting including fully-integrated coastal warning systems. The workshop was opened by Professor Ed Hill, the NOC’s Executive Director, who highlighted the importance of such research, particularly in light of the recent storm events that have caused major damage and loss of life in the US and the Caribbean. Co-organiser of the workshop, Val Swail of Environment Canada, founded the first International Workshop on Wave Hindcasting and Forecasting in 1986. Thirty years on, the event in Liverpool brought the Wave Workshop, the Coastal Hazard Symposium and the JCOMM Scientific and Technical Symposium on Storm Surges together for the first time. Liverpool’s coastal location and maritime past, as well as its being home to NOC made it a natural choice to host the workshop. Following the success of this workshop, there are plans to continue it on a biennial basis with the next event being planned for Melbourne, Australia, in 2019. Kevin Horsburgh of the NOC, the local organiser, stressed the importance of this workshop in offering an international platform to discuss advances in predicting coastal hazards. He emphasised the role that state-of-the-art models, developed by scientists attending the conference and their colleagues, play in predicting the impact of adverse wave and extreme sea level events. This information enables coastal managers and emergency responders to take steps to protect lives, livelihoods and property. Coastal warning systems will become ever more important as global sea level rise means that extreme levels occur more frequently and coastal communities are threatened more often. The recent flooding caused by Hurricane Irma in the US and the Caribbean is a stark reminder of the importance of this work. Professor Don Resio of the University of North Florida and co-organiser of the workshop experienced the effects of Irma first hand and his attendance at the workshop was significantly delayed due to the disruption in Florida. Arriving on the final day of the workshop he was able to give a first-hand account of the hurricane and its aftermath. The trail of destruction caused by Irma underlines the value of being able to predict hurricane impacts accurately in order to build resilient and sustainable coastal communities.